Tune your digital dials tonight 20:00-21:00 GMT/BST to Trax Radio (www.trax-radio-uk.com) for a special Ultra Bass showcase, presented by our good friend Scott Walker. Scott's been a long time friend and supporter of Ultra Bass and UK Garage music in general, and we're excited to hear what he's got in store (like...some exclusives *wink wink * nudge nudge*). 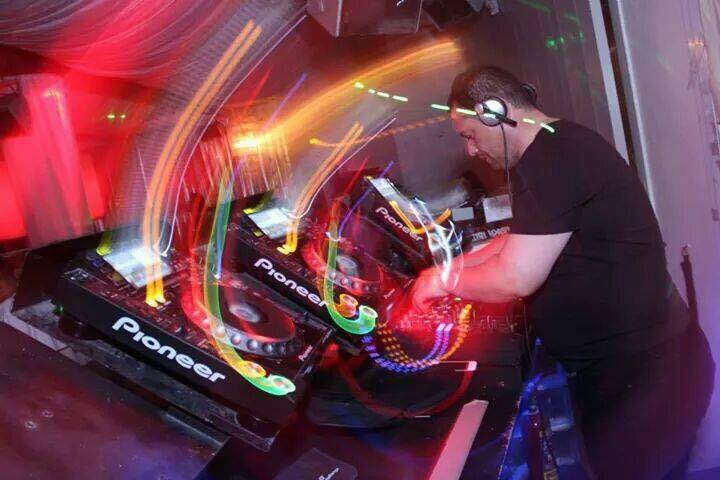 Trust me, this guy is the ultimate selecta, and you can also catch him playing house music each and every Monday for his "The Weekend Afterparty" show, 20:00-22:00 GMT/BST on Unique2Rhythm's fortheloveofhouse.org.